Cute as a button! 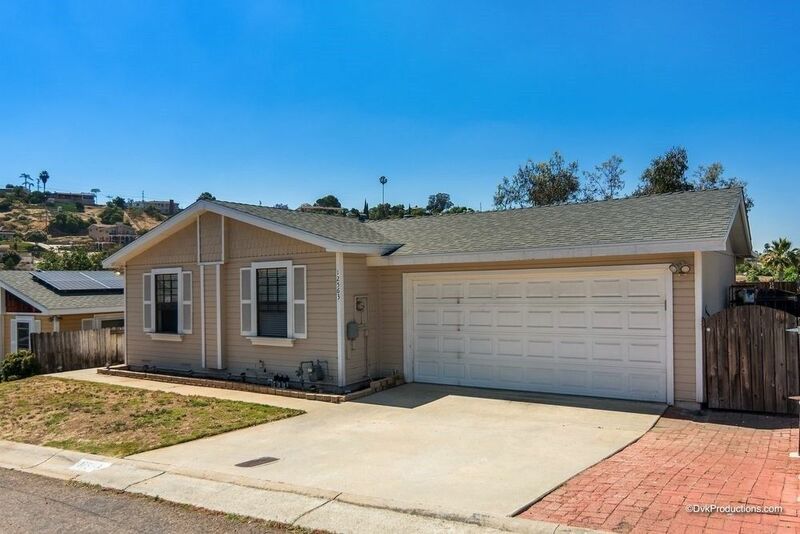 Affordable 3 bedroom 2 bath home in Jackson Heights Estates with open floorplan. Community swimming pool and recreation with low HOA. Indoor laundry room and 2 car attached garage, nice patio and deck with a view of the hills. Roof was recently replaced. Easy freeway access, near shopping, public transportation, schools.